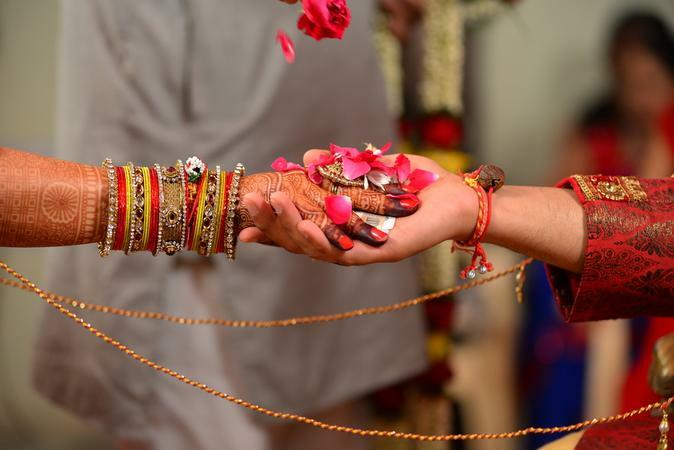 Pandit Sita Ram who is based in Delhi has been conducting wedding ceremonies for happy couples for years. Pandit Sita Ram also performs various pujas for occasions like housewarmings and naamkarans. Pandit Sita Ram is a pandit wedding based out of Delhi . Pandit Sita Ram's telephone number is 76-66-77-88-99, address is Saket. In terms of pricing Pandit Sita Ram offers various packages starting at Rs 5000/-. There are 0 albums here at Weddingz -- suggest you have a look. Call weddingz.in to book Pandit Sita Ram at guaranteed prices and with peace of mind.